We are proud to announce that Yes Event has been awarded with the Montenegrin Award for Marketing Agency of the Year. 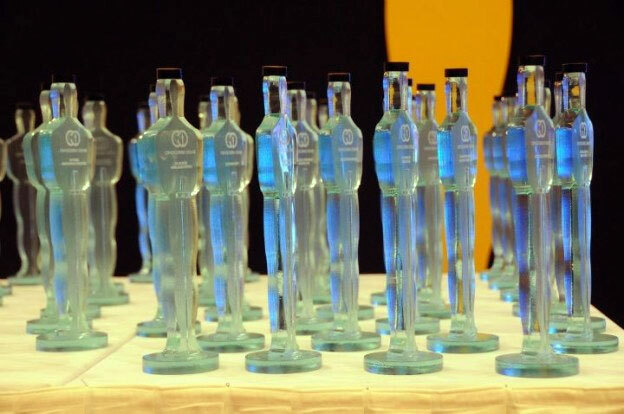 The Oscars have been awarded for the first time in 2012 by a comittee of the Montenegrin Cultural Network among 20 categories from different areas of music, sports, media, turism, marketing, national brands and culture. The ceremony took place in Hotel Splendid on the 23rd of February 2012.